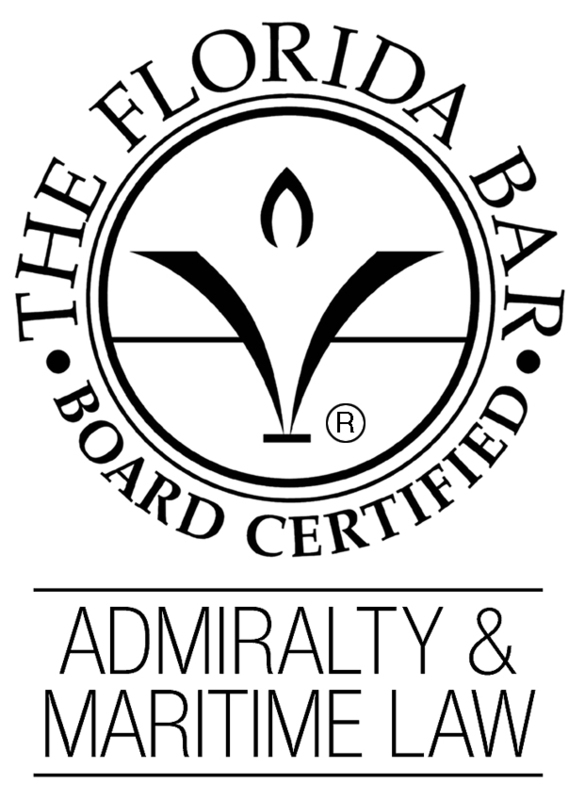 Documentation of a vessel is a national form of registration. The bulk of maritime commercial activity involves carriage of goods. In 1851, the United States Congress enacted the Limitation of Liability Act. Maintenance and Cure are both ancient maritime remedies for seamen who are injured while in the service of a ship or vessel and are owed to them under the law. 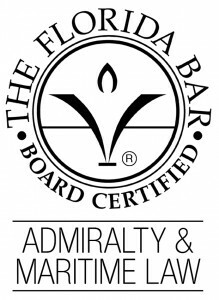 David Avellar Neblett and David Famulari have both received Florida Bar Board Certificaiton in Admiralty & Maritime Law.